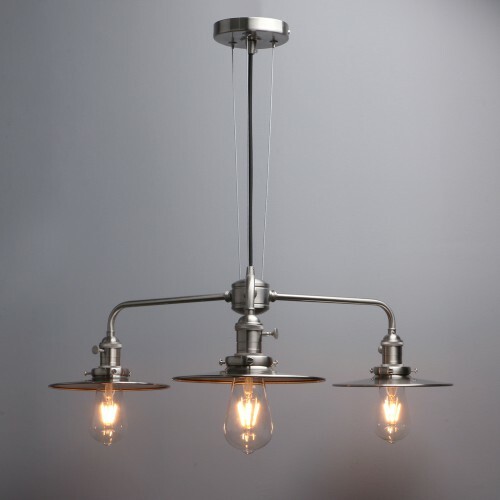 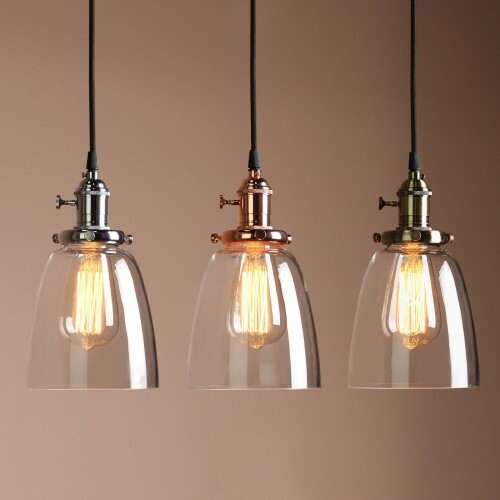 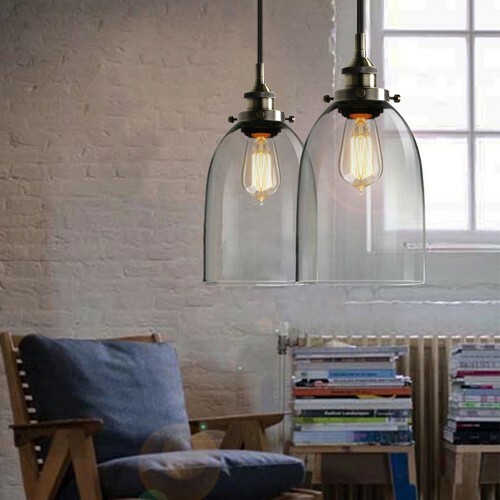 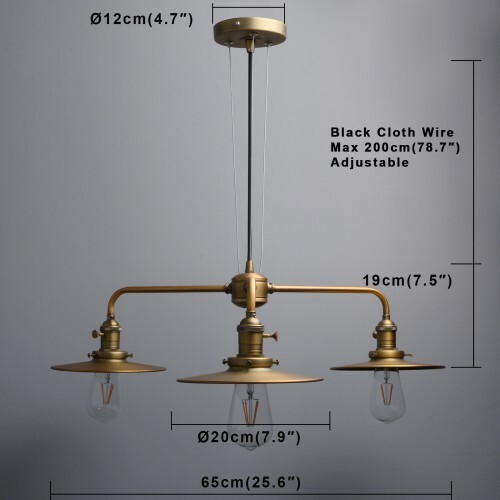 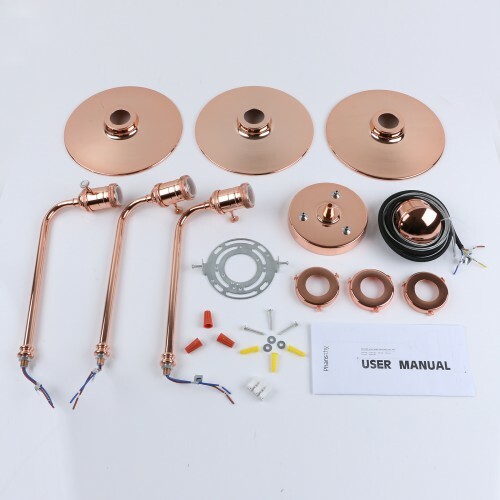 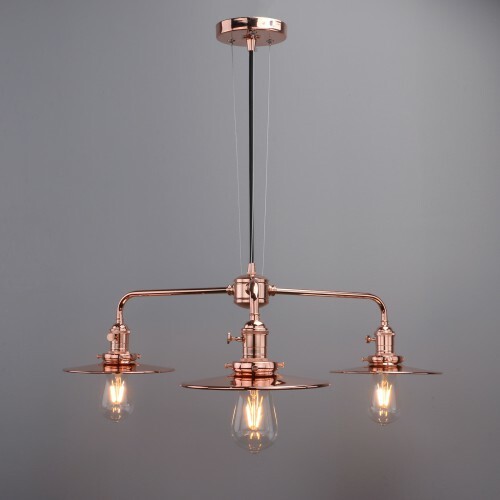 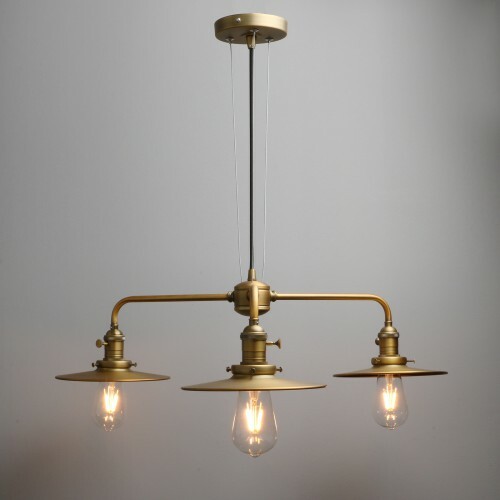 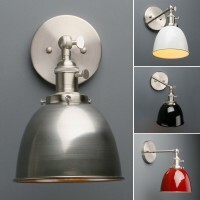 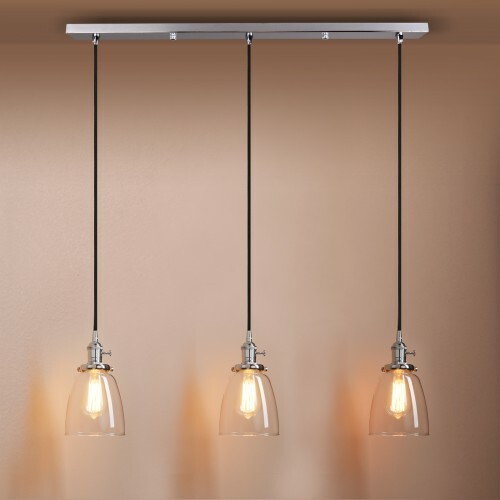 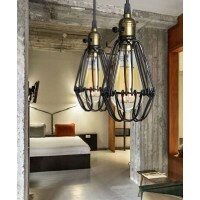 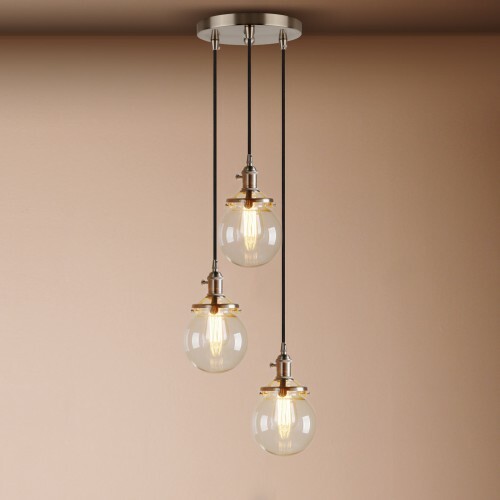 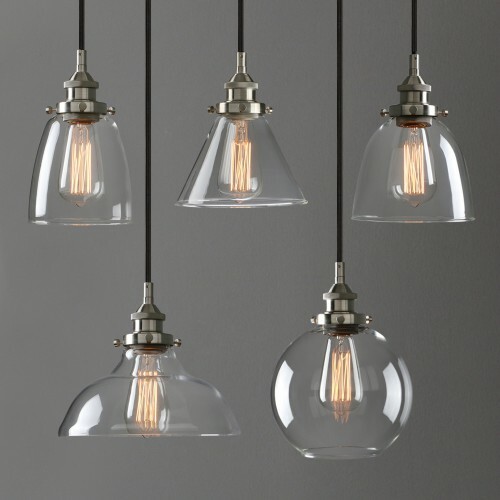 What you are looking at are New 3 heads Retro Metal Ceiling Pendant Light,which are in good quality and with CE MARK. 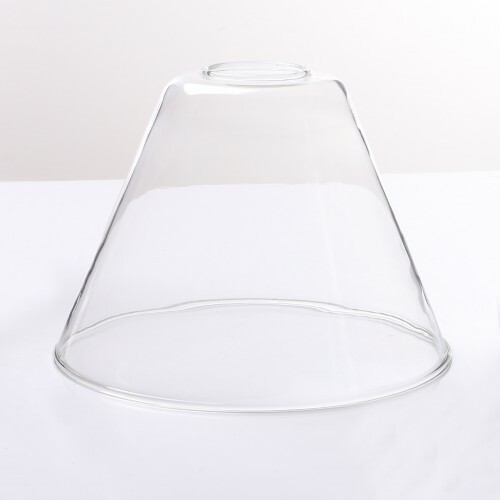 Shade : .................... Hand made, shade may have a slightly uneven shape. 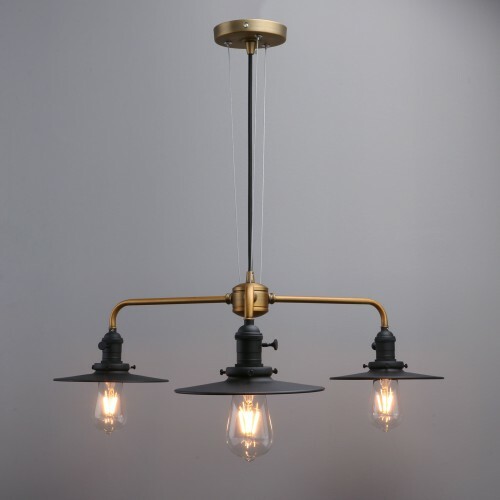 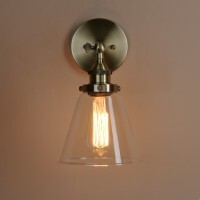 ABOUT PRODUCTSOVERVIEWWhat you are looking at are Industrial Retro Vintage Kitchen Bar Black Pendant..
ABOUT PRODUCTSOVERVIEWWhat you are looking at a rustic Iron sconce that will look great anywhere in ..